About Us, Marshall's Photography Serving the Greater Houston Area" with 23 years of photographic experience. Specializing in weddings, seniors, executive, fashion, children and family portraits. We are grateful to every client who has entrusted us to capture their most memorable moments. And grateful to all of the photographers for allowing us to help take their photography to the next level. And most of all, we thank God for granting us the ability to participate and to be successful in such an amazing profession, which allows us the opportunity to touch so many lives. • Earned his Photographic Craftsman (Cr,) Degree and Master Photographer Degree from The Professional Photographers of America. • Marshall is a Photography Instructor on the College Level. An award winning Photographer with 27 years experience in the photographic business. In Business Since 1989. 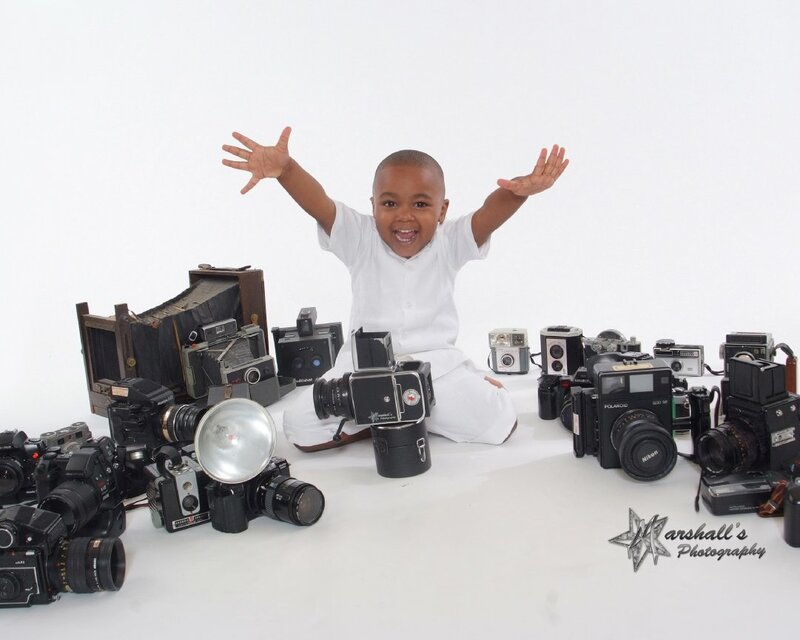 Marshall is currently on the Board of Directors-of the Professional Photographers of Houston. "Exposure Made Easy" and "Mastering Light"
Our Mission: Is to always have "Your Image In Mind” Always looking at the big picture. And to provide the finest photographic art for all my clients at the highest quality of services at affordable prices. We can Design a Package that fits your Budget. Call for Details. to discuss how Marshall’s Photography can help preserve your memories that will last a life time!